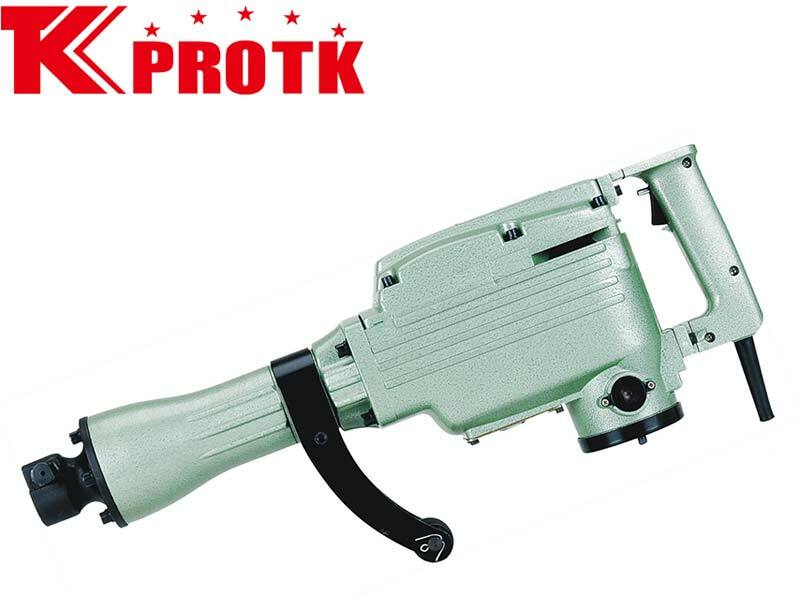 Located in Yongkang, China, we are a futuristic manufacturer, exporter and supplier of Rotary Hammer (Z1G-6501). The Rotary Hammer (Z1G-6501) has iron case and 1 point chisel as its components and has demolition as an important function. The impact rate of the product is 1400 rpm, impact energy is 42J and weight is 23.5 Kg. The rated power input is 1240W. The product is available at an affordable price without affecting its high quality.